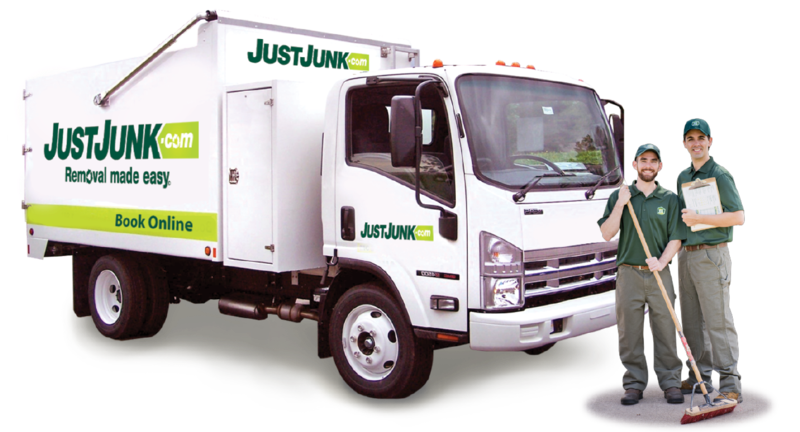 Junk Removal Alliston | JUSTJUNK | Available Today! Looking for Junk removal in Alliston? Don’t know how to get rid of junk that isn’t appropriate for junk pickup days? Worry not, JUSTJUNK Alliston is a full-service removal company that specializes in Alliston junk disposal and junk pickup. We take anything from anywhere! The junk removal Alliston team does all the loading and lifting from wherever your junk may be in your home or business. Loading it into a truck, you need only pay for the space in that truck you take! Our low, volume-based price includes all services and disposal fees, making the process as quick and as inexpensive as possible. Before the work begins, our friendly junk removal Alliston specialists provide a free estimate for the value of your junk removal. If you’re happy with the price, our representatives are always prepared and eager to begin right away, at no extra cost. Why do the junk hauling yourself? 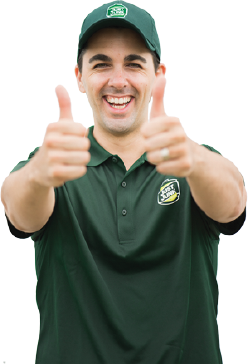 Call us, sit back, and relax with JUSTJUNK Alliston. Alliston Junk Disposal doesn’t have to mean going to the landfill! 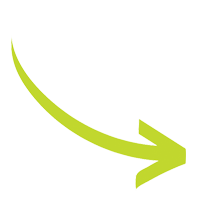 JUSTJUNK Alliston tries to divert up to 60% of everything we take away from dumps, and instead works with local charities and responsible junk recycling sites in our efforts to stay environmentally friendly! Take the dump out of junk with JUSTJUNK. To schedule your free on-site quote for Alliston junk removal today, book online. We even offer same or next day appointment times for your convenience. If you would like more info, or to speak directly with one of our Junk removal Alliston specialists, call JUSTJUNK at 705-792-9544.